Harper’s Weekly, October 26, 1867. Click on the image to enlarge it. 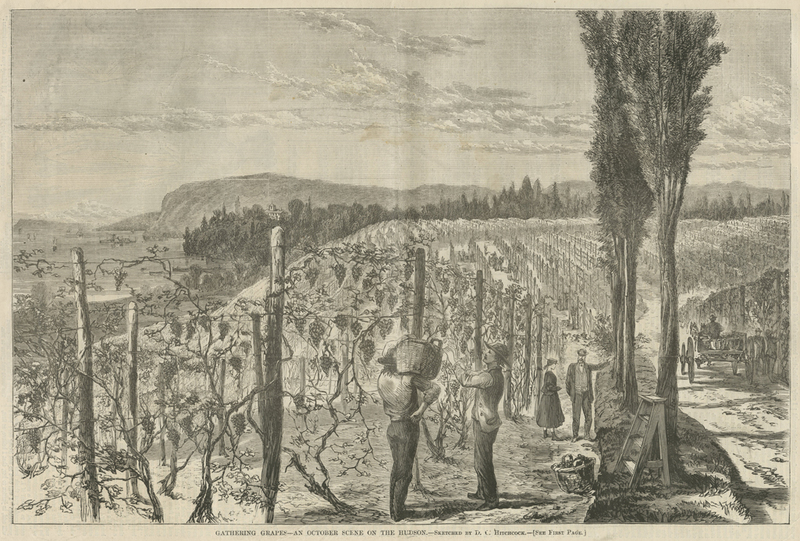 In October 1867, Harper’s Weekly published a full-page wood engraving of the Underhill vineyards. 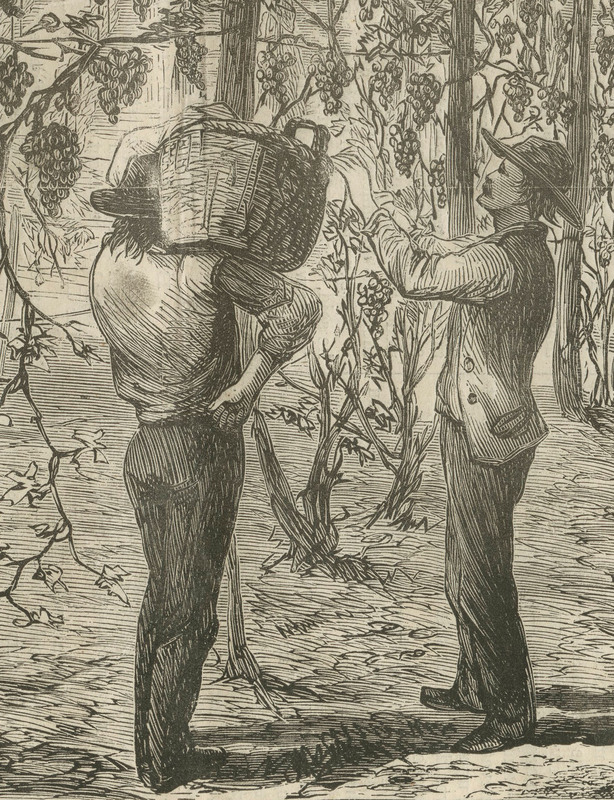 Entitled “Gathering Grapes—An October Scene on the Hudson,” the image takes us back to the time when Richard T. Underhill was the “grape king” of Croton Point. 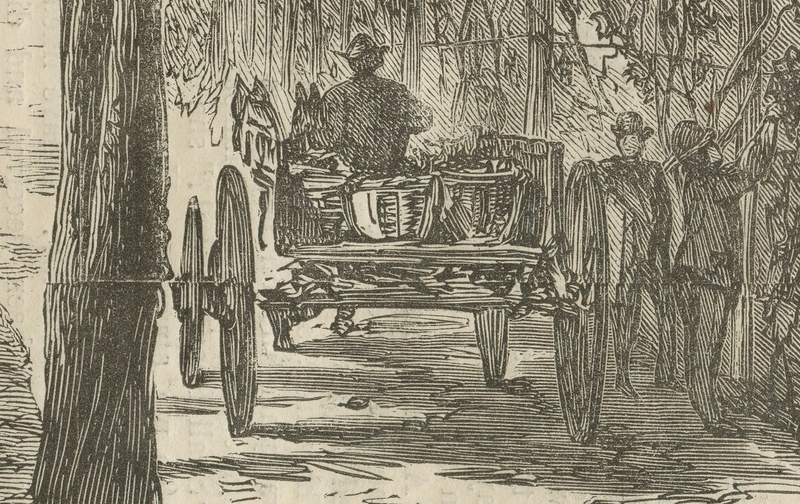 Let’s take a look at what the artist D. C. Hitchcock, aided by a team of Harper’s Weekly engravers, recorded for us more than 145 years ago . . . Detail showing the Underhill mansion at the southern tip of Croton Point. each prepared by a different engraver, were glued or bolted together to make the larger image. For more on “the grape king,” see here. 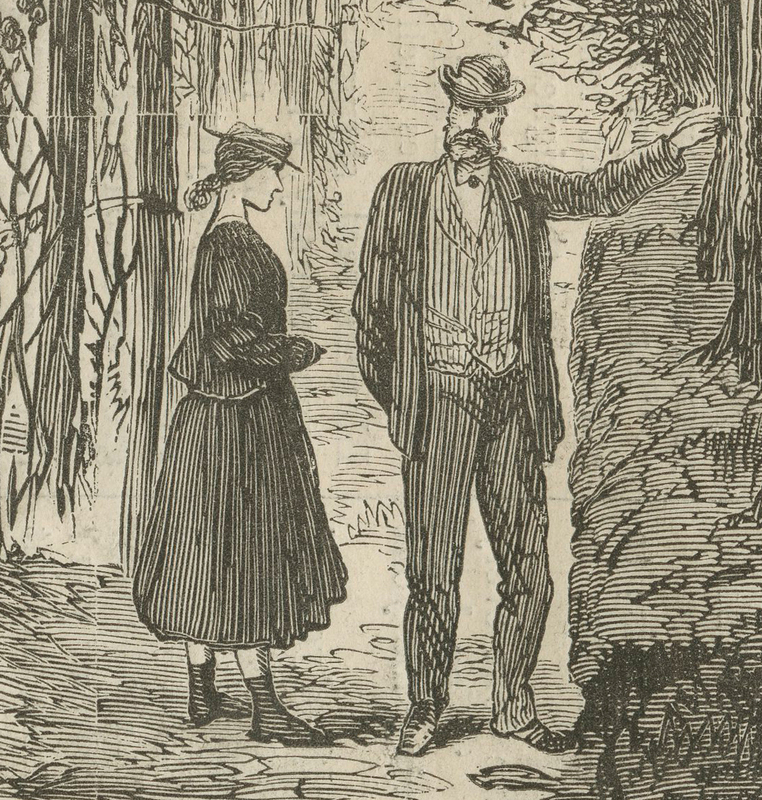 “A Visitors’ Guide to Harper & Brothers’ Establishment” from the 1878 edition of the New York publishing house’s 314-page catalog. Previous Post Clean, Sweet, Abundant Water!